The residency house system is the cornerstone of our mentorship efforts. 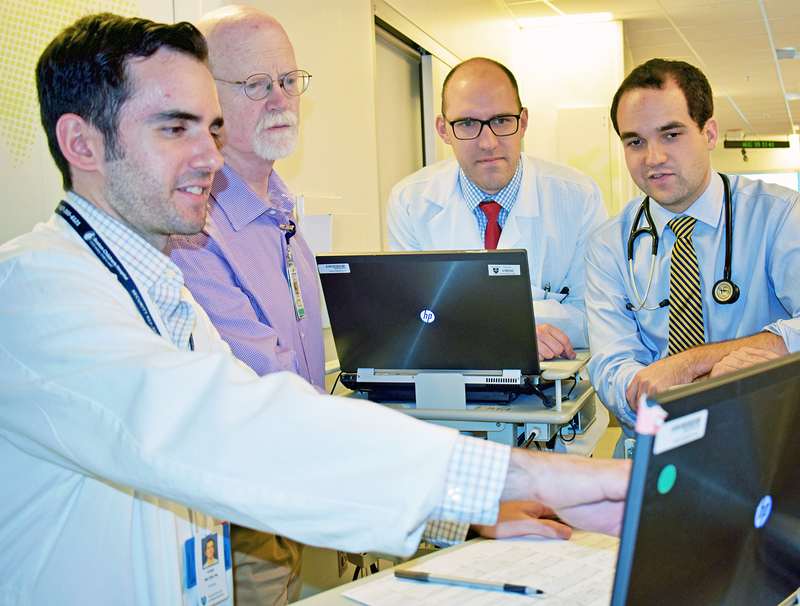 Formed in 2017, the house system places our residents, clinical faculty, and researchers into one of four houses. Each house is led by two faculty chairs known for being ideal mentors to guide residents through training and into their early careers. Residents meet bi-annually with their house chairs to discuss career goals and to facilitate connections with like-minded faculty that may serve as life-long mentors. Our houses also sponsor monthly meetings open to the entire residency that bring together our most experienced faculty to help guide discussions on topics such as applying for fellowships, job negotiations, career development, work-life balance, and diversity in healthcare.